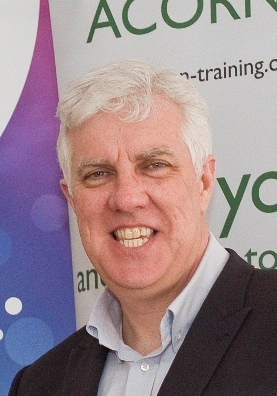 Established in 2002, Think Funding is owned by Chris Shaw and aims to help voluntary and community and not for private profit organisations with business planning and fundraising strategy. 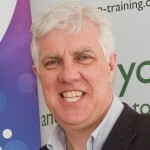 Chris has 25 years experience of project development and fundraising in the voluntary, public and private sectors, including senior roles in national charities, locally based organisations, including not for profits, and in local authorities. Chris has raised funds from a wide range of sources including Europe, national regeneration programmes, Trusts and Foundations and the Big Lottery Fund, as well as through major donor and corporate giving. Think Funding can also provide access to a number of specialist partners in the fields of research, evaluation, community consultation and project development. The Think Funding approach can be tailored to meet your needs. On the one hand we understand that many in the voluntary and community sector want to develop business planning and fundraising capacity within their organisations. On the other, many are hard pressed for time and simply want to concentrate on service delivery. Think Funding can help you to get the balance right. We will help you meet your immediate objective of income generation, and at the same time support your trustees, staff and volunteers to enhance their own skills, increasing your chances of fundraising success for the long term.